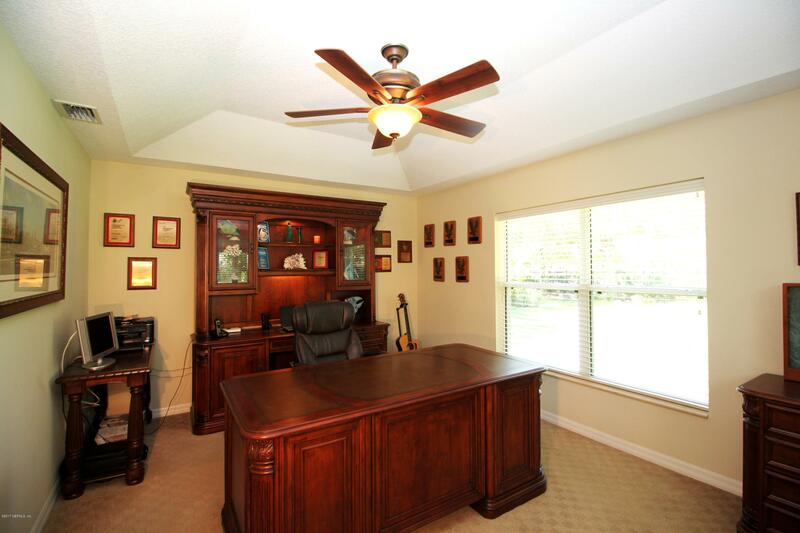 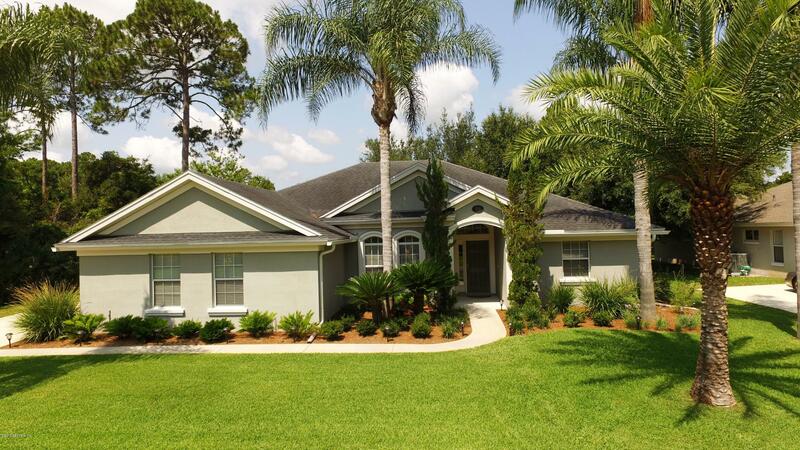 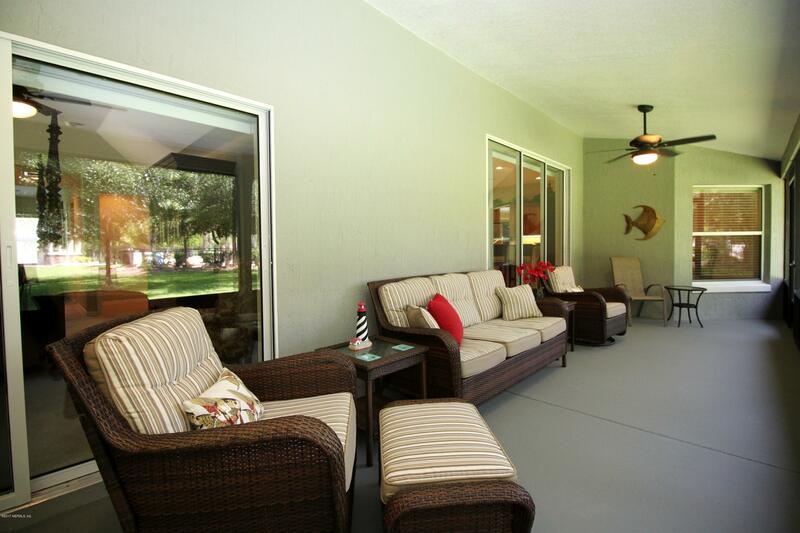 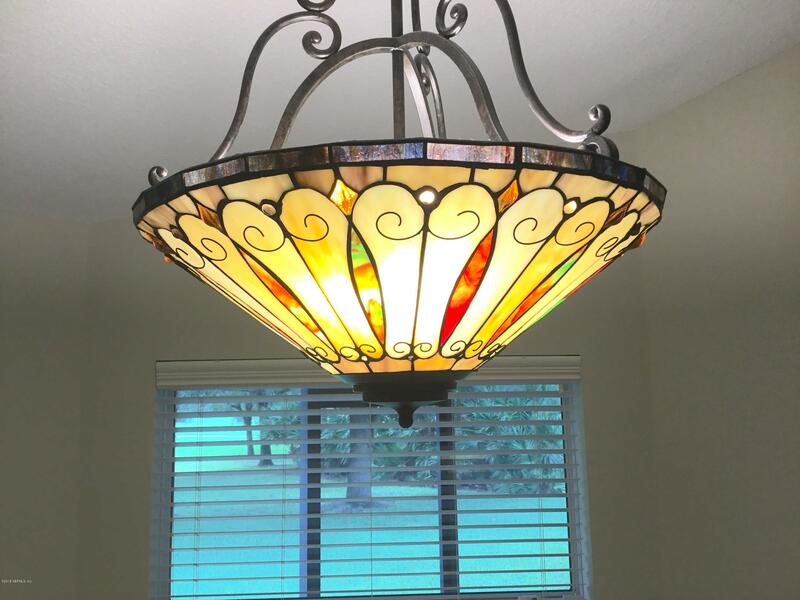 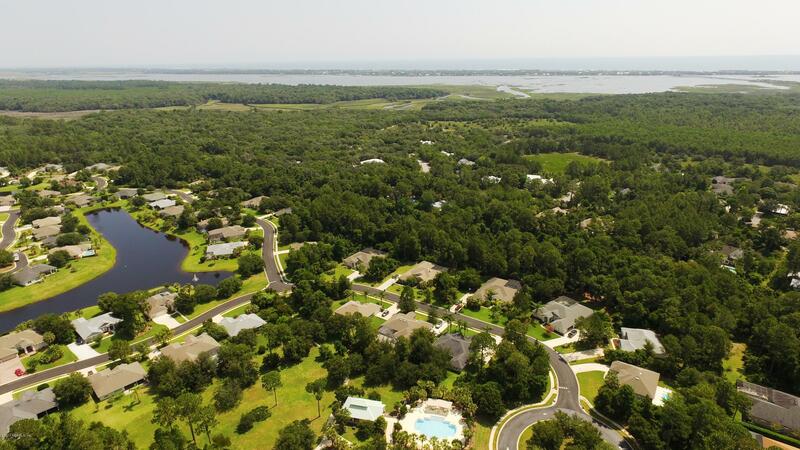 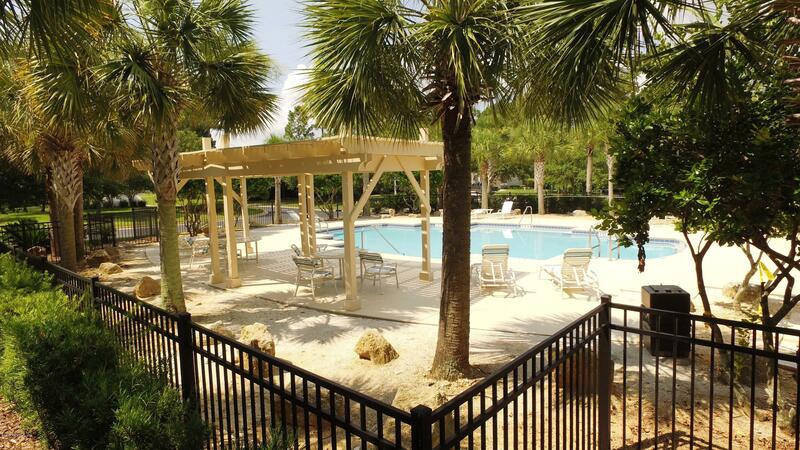 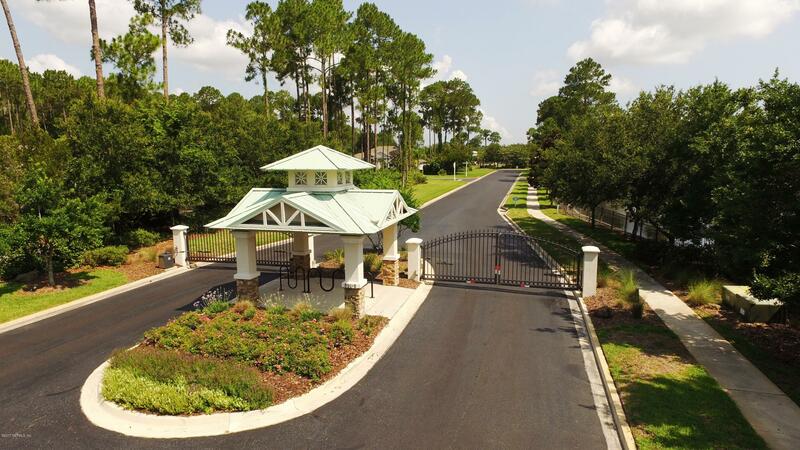 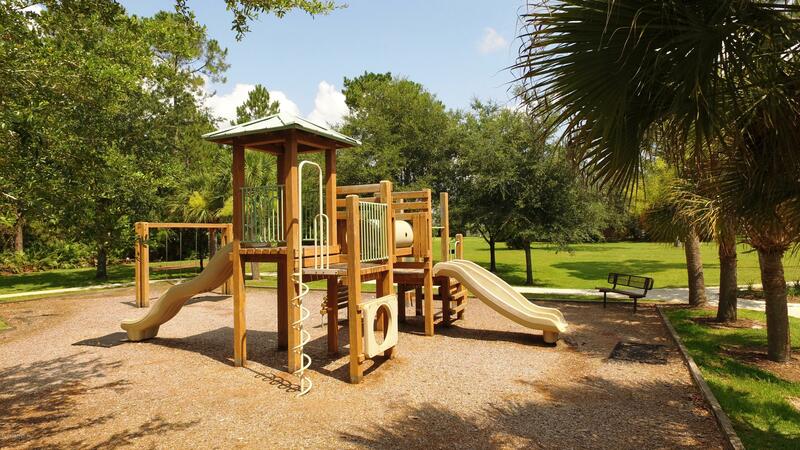 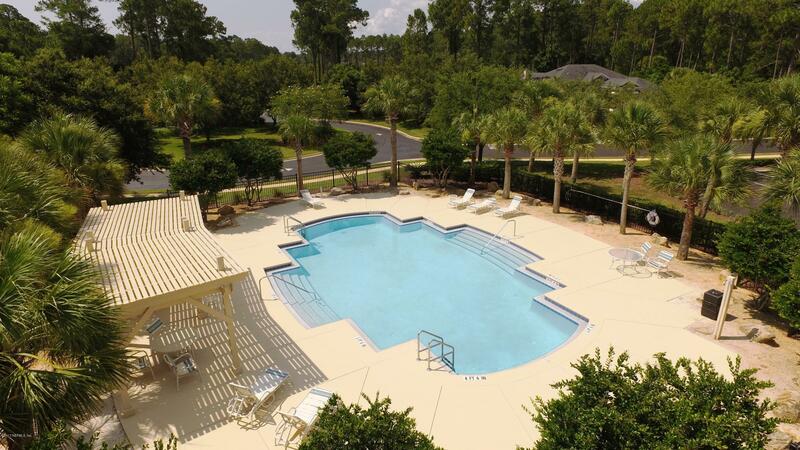 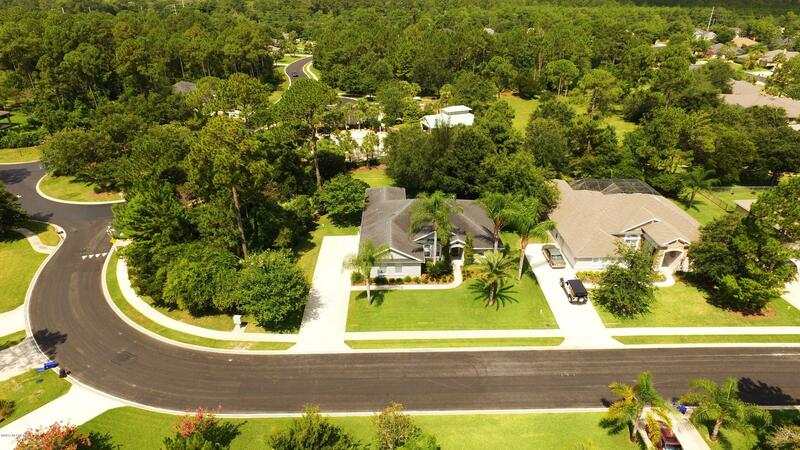 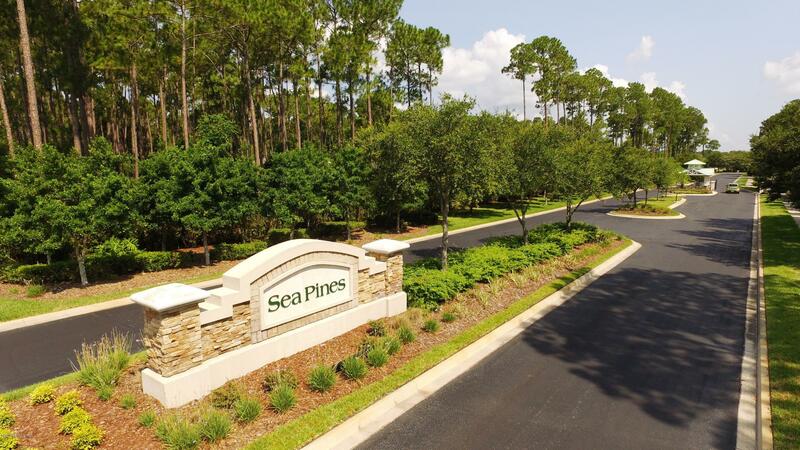 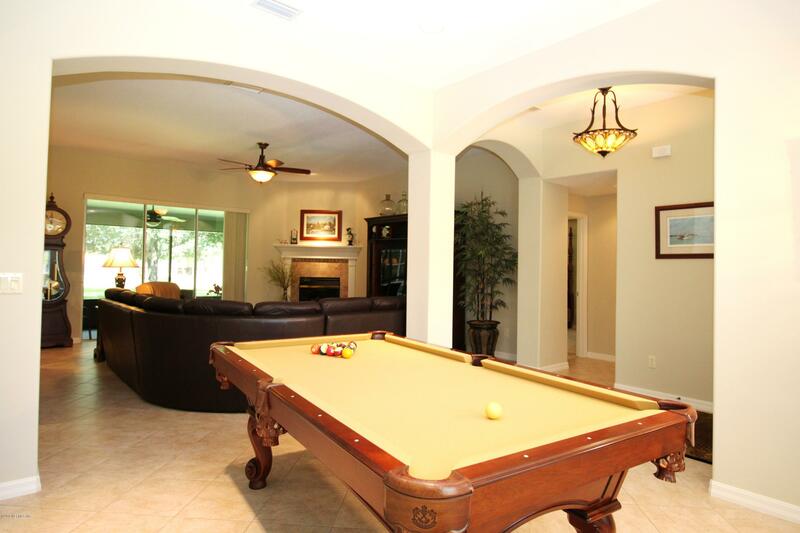 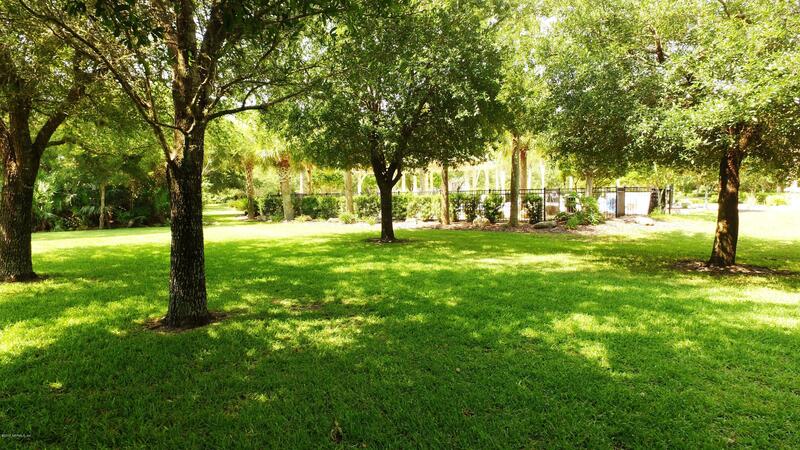 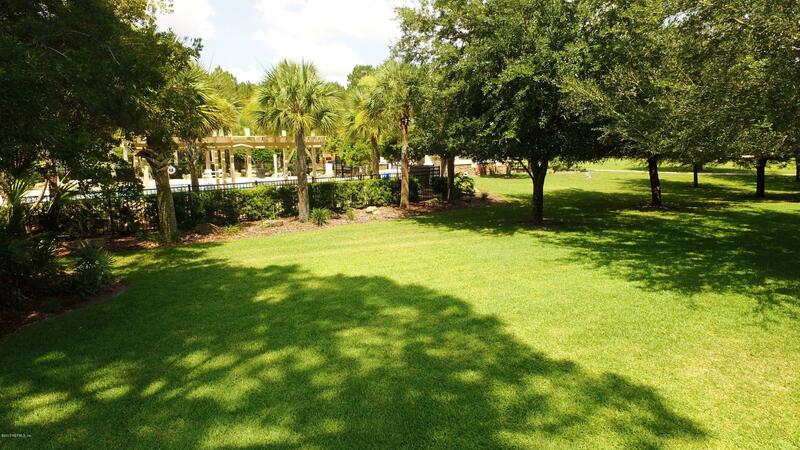 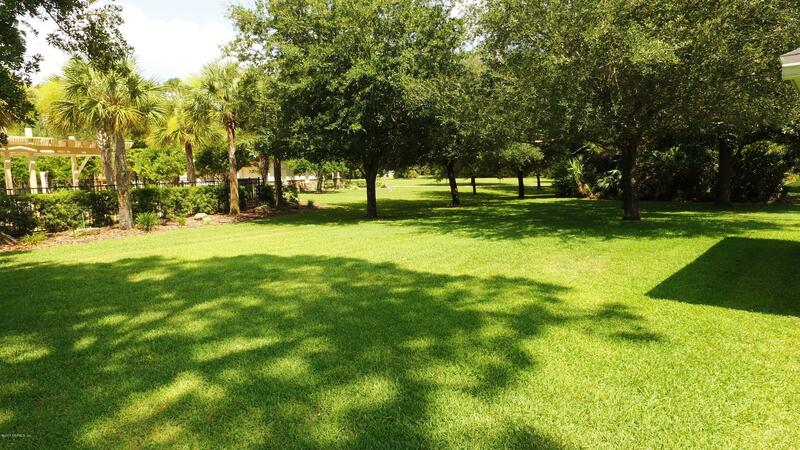 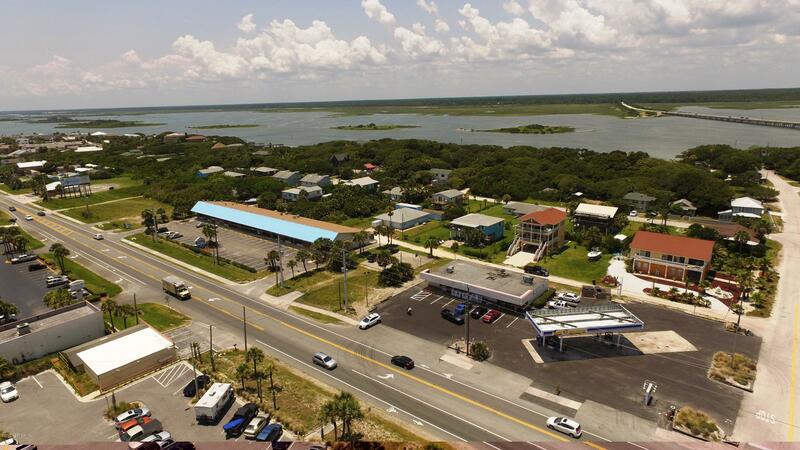 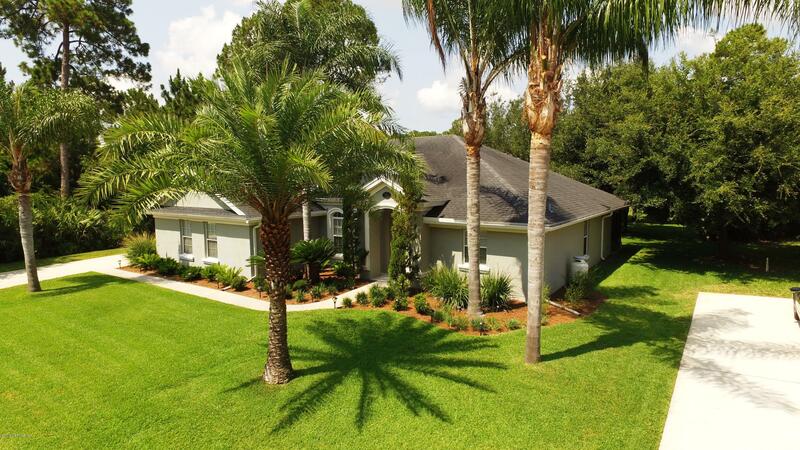 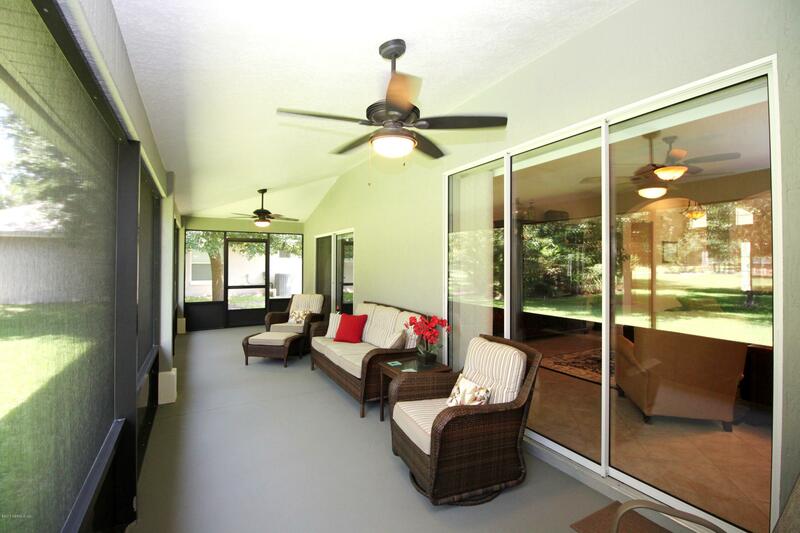 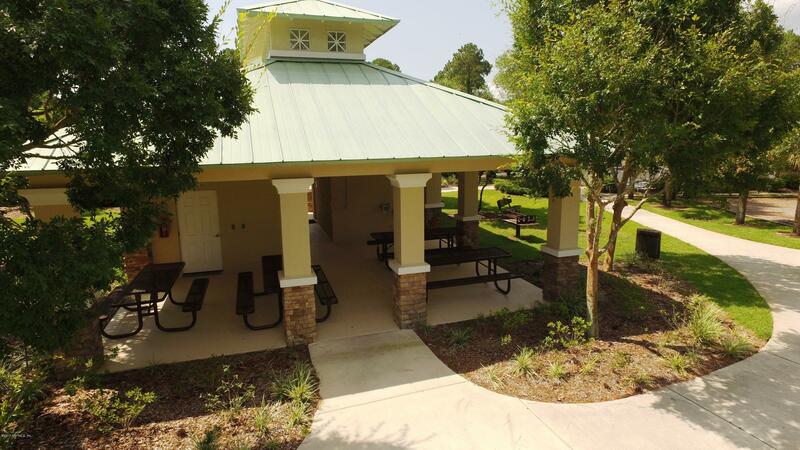 SEA PINES is a gated community located off CR 206 and just 5 minutes to St. Augustine Beach and I-95. 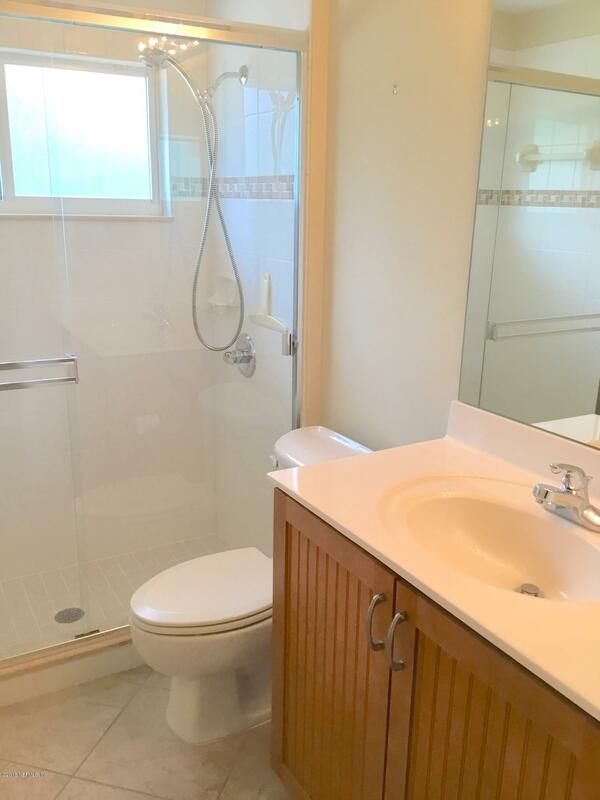 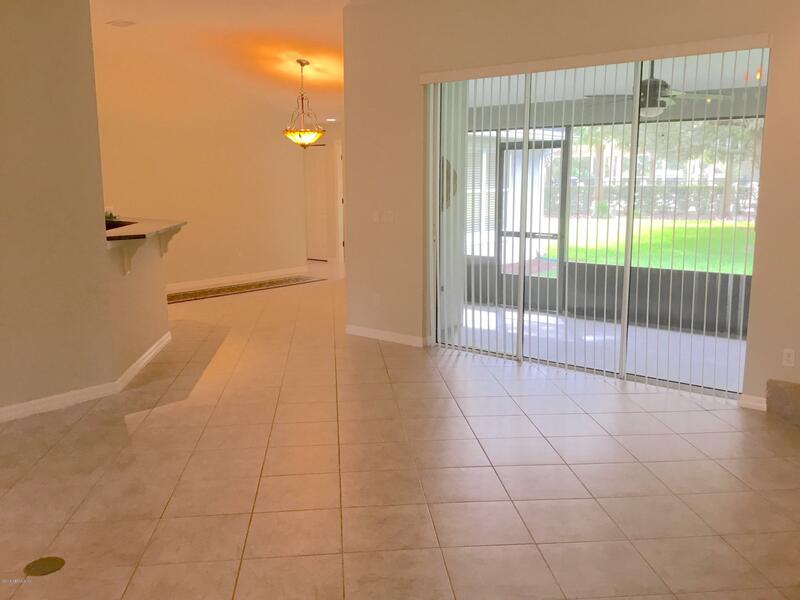 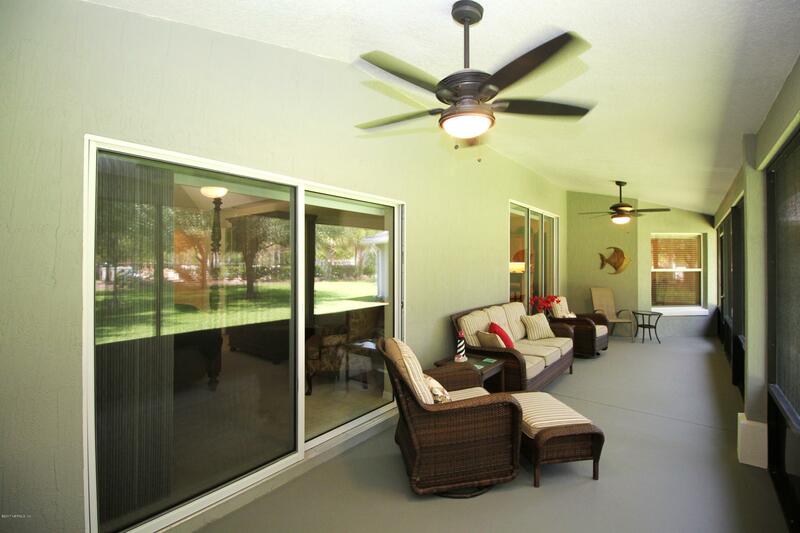 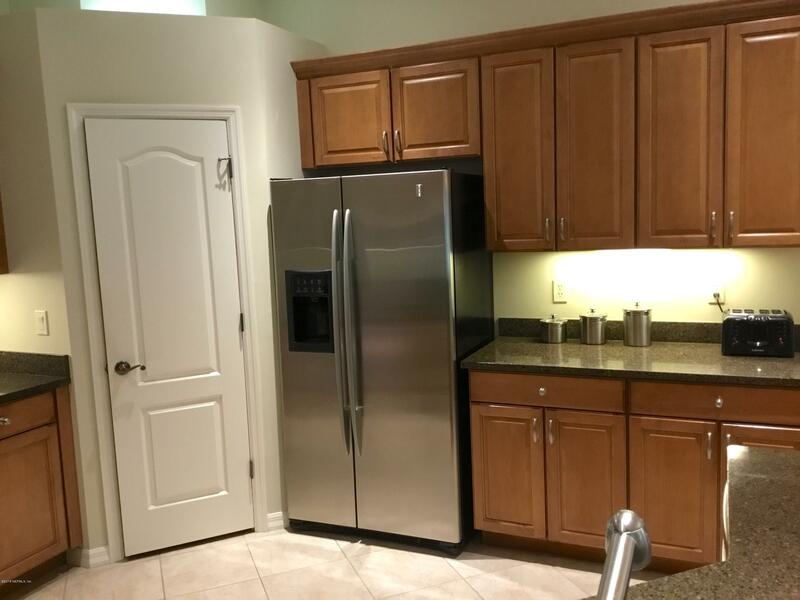 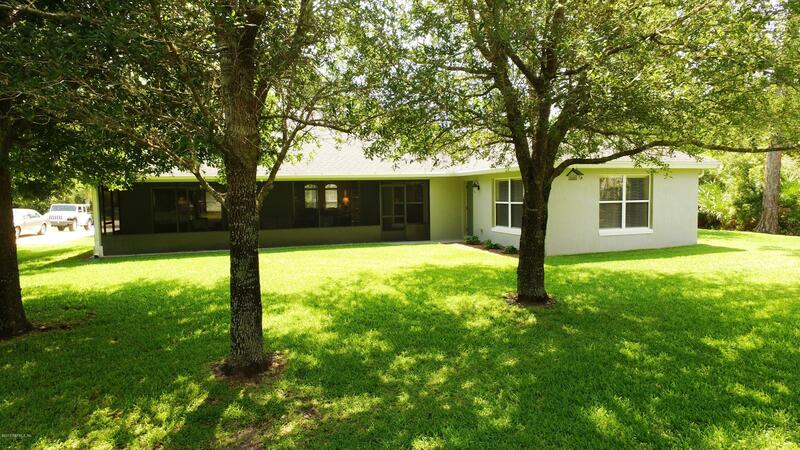 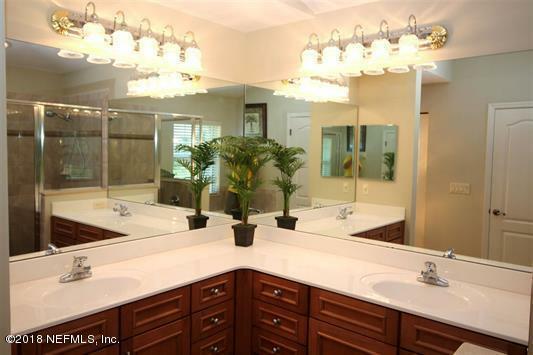 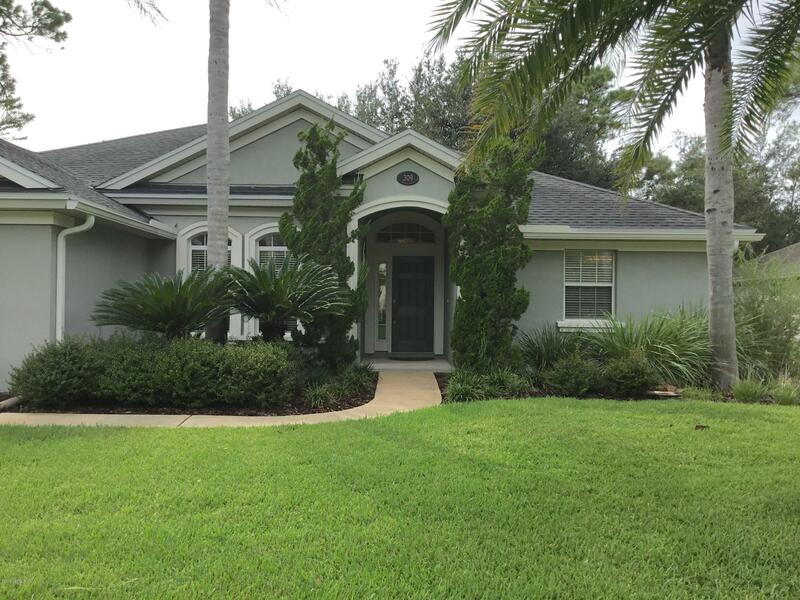 Immaculate concrete block (2,247 SF) 4 BR 3BA, 4th bedroom is nonconforming, 2 car side entry garage with extended driveway, upgraded cabinets, quartz counter tops, stainless steel appliances, water softener, alarm system, irrigation, gas fireplace, 31' screened Lanai. 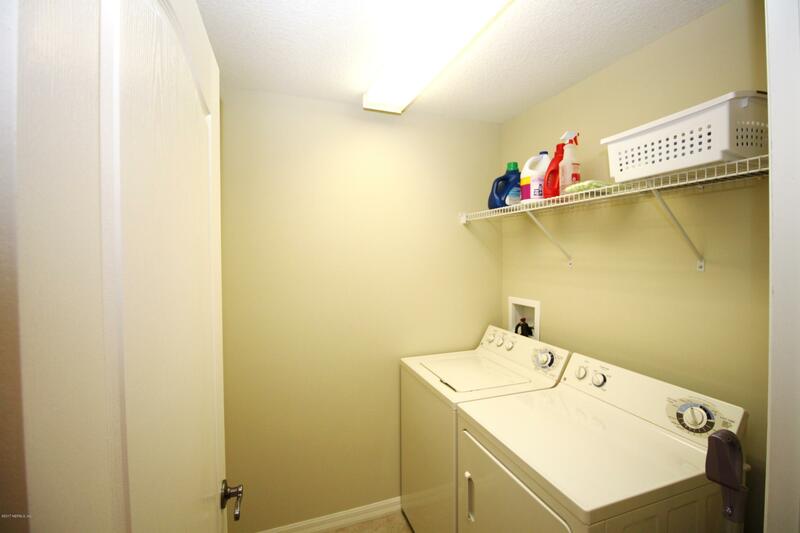 This private location is next to a conservation area. 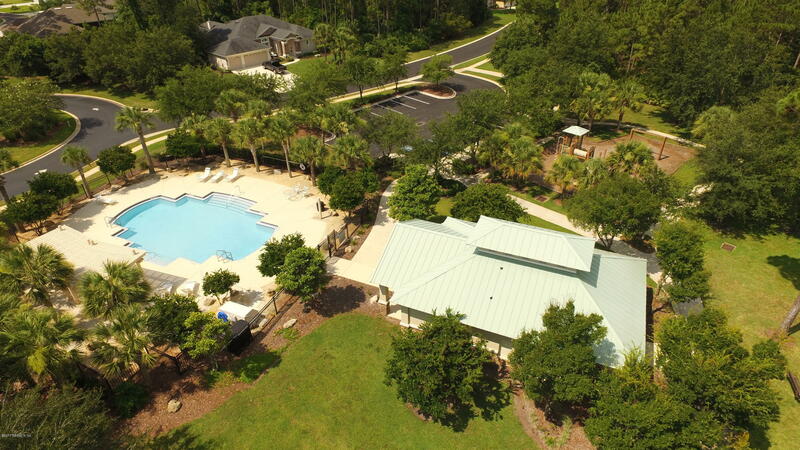 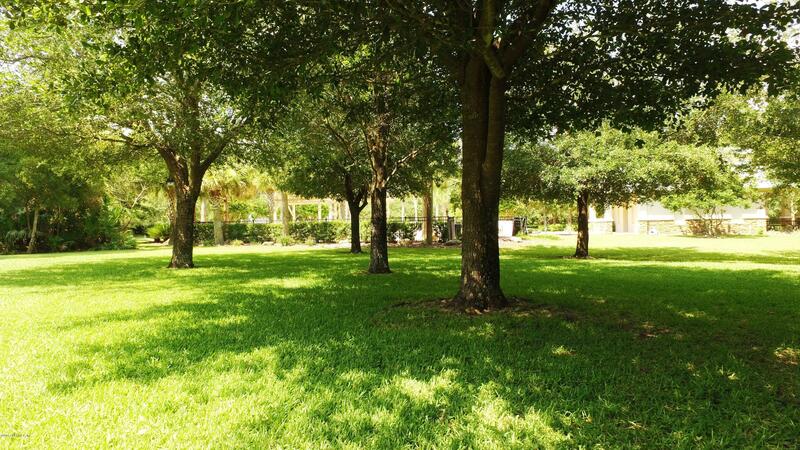 Enjoy nearby amenity center which features pool, shelter and playground without the maintenance Live close to the beach without high cost insurance, no Flood Insurance required. 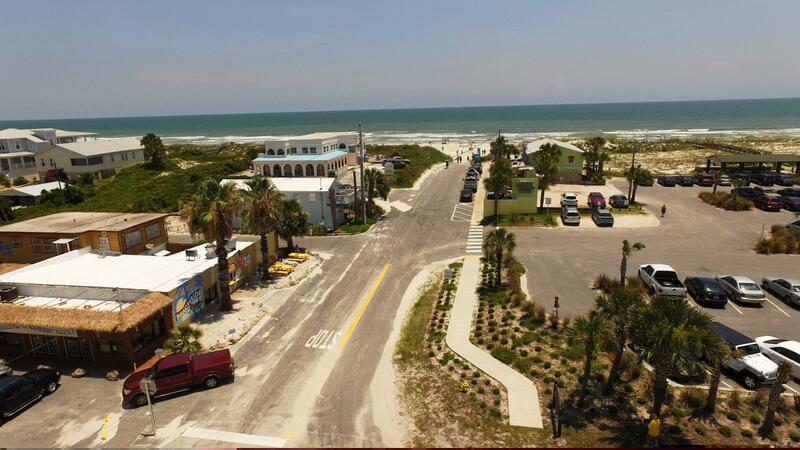 No damage from past hurricanes. 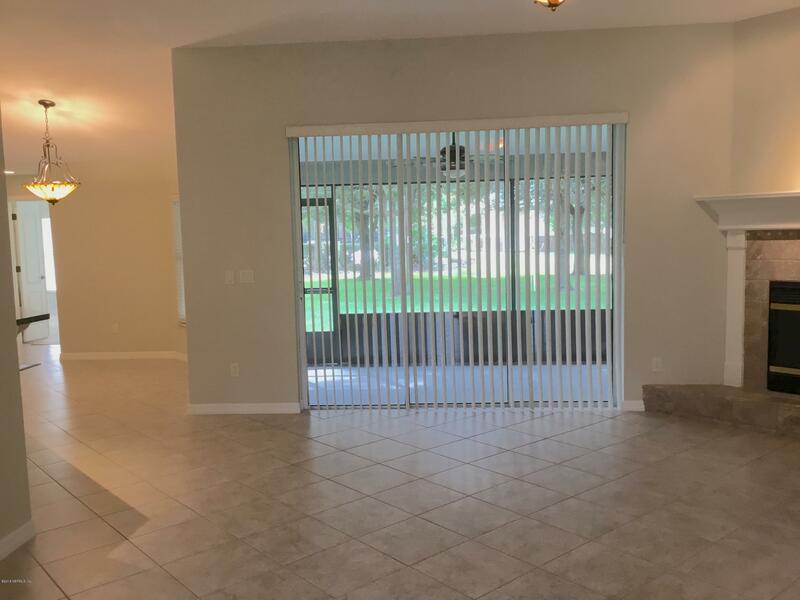 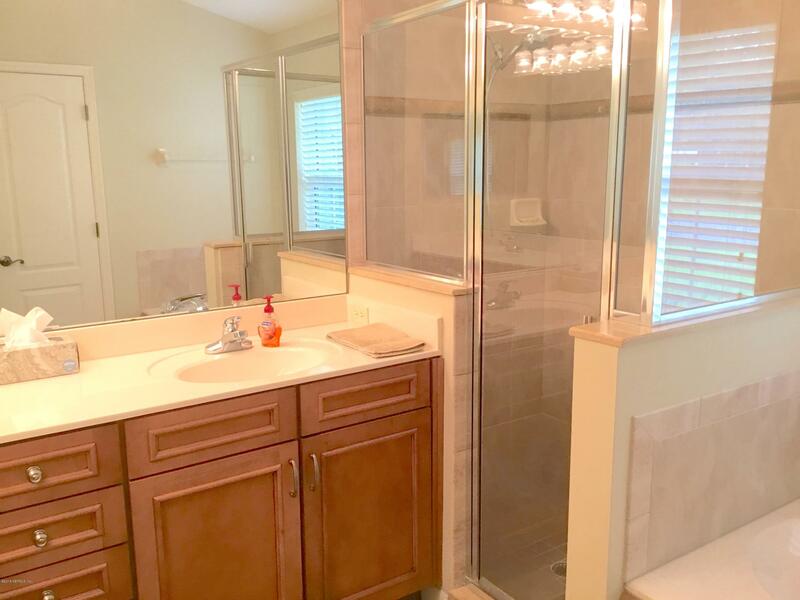 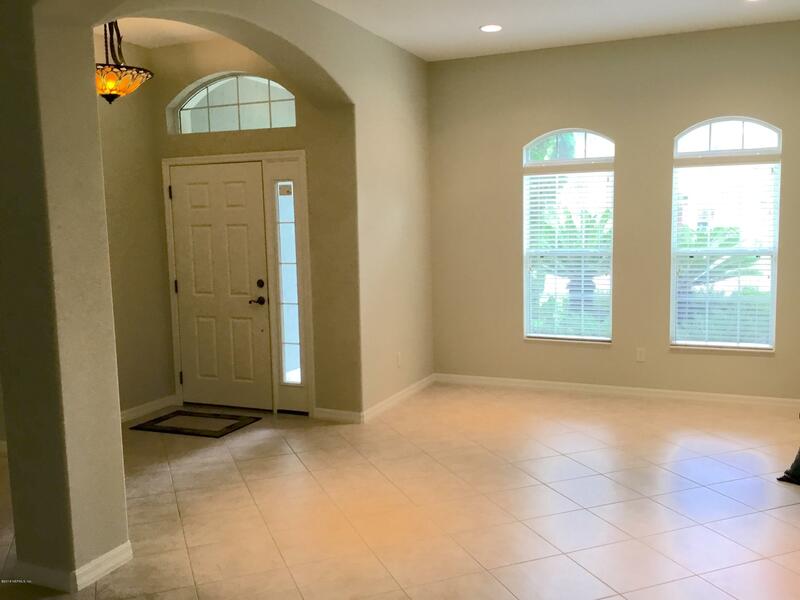 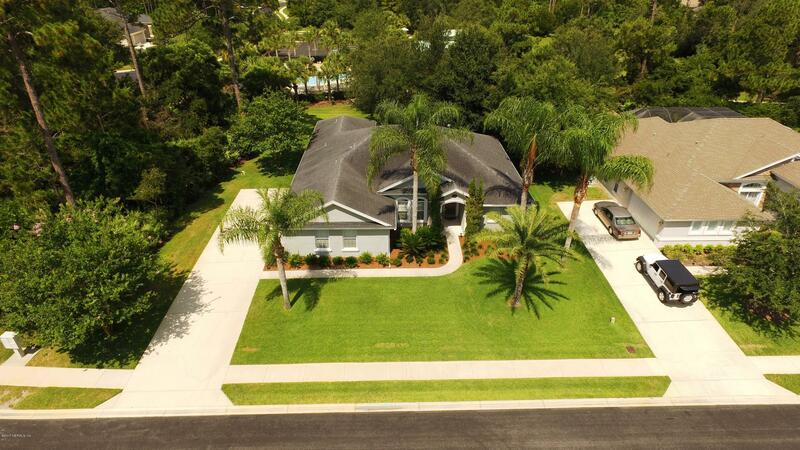 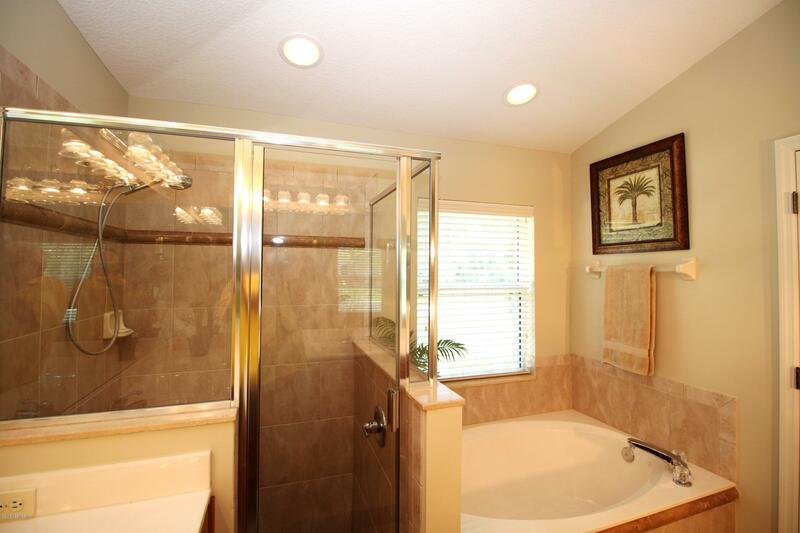 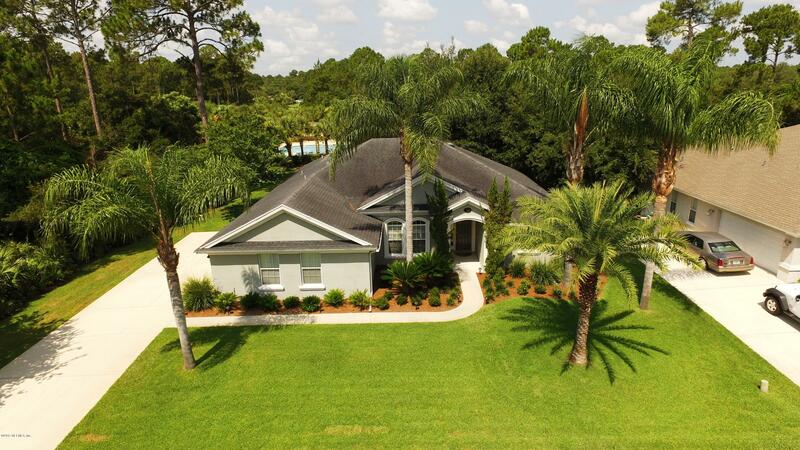 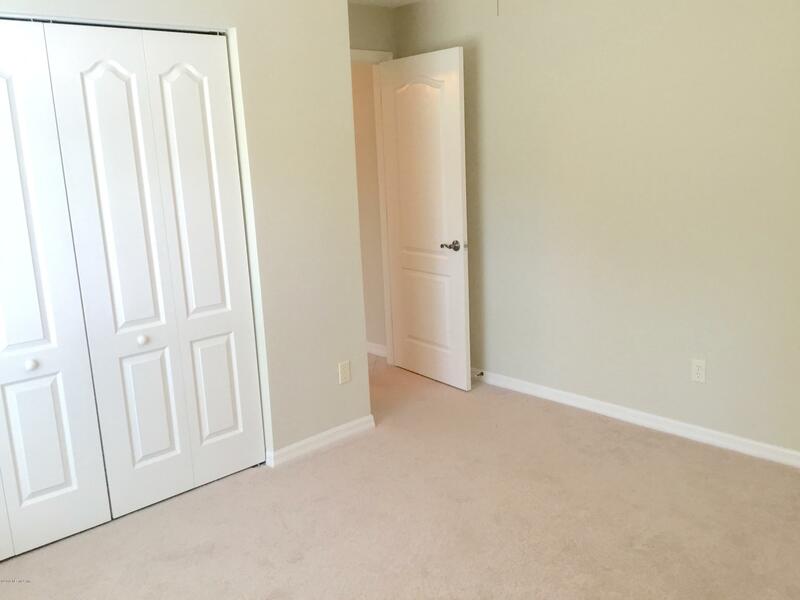 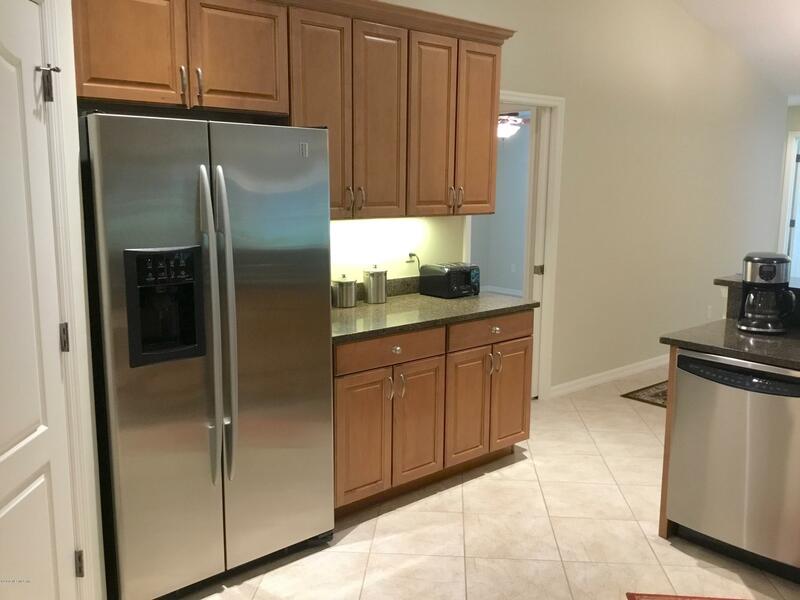 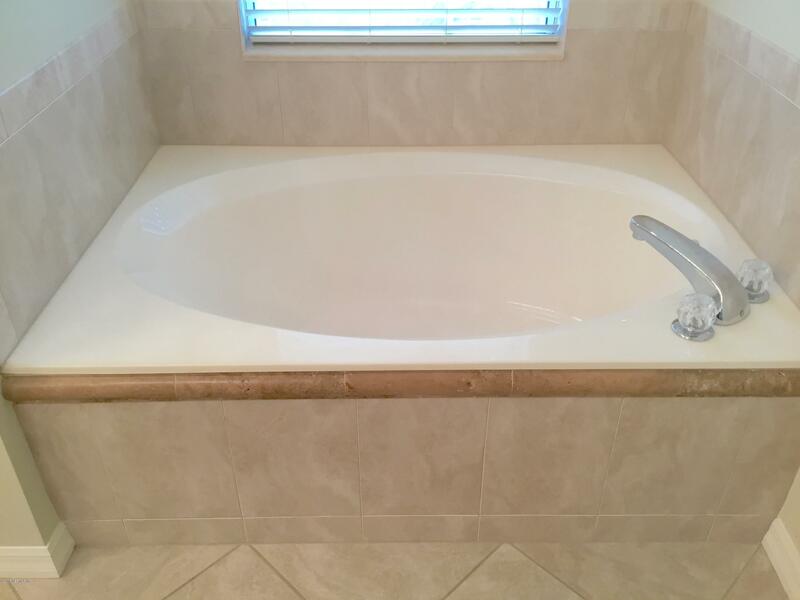 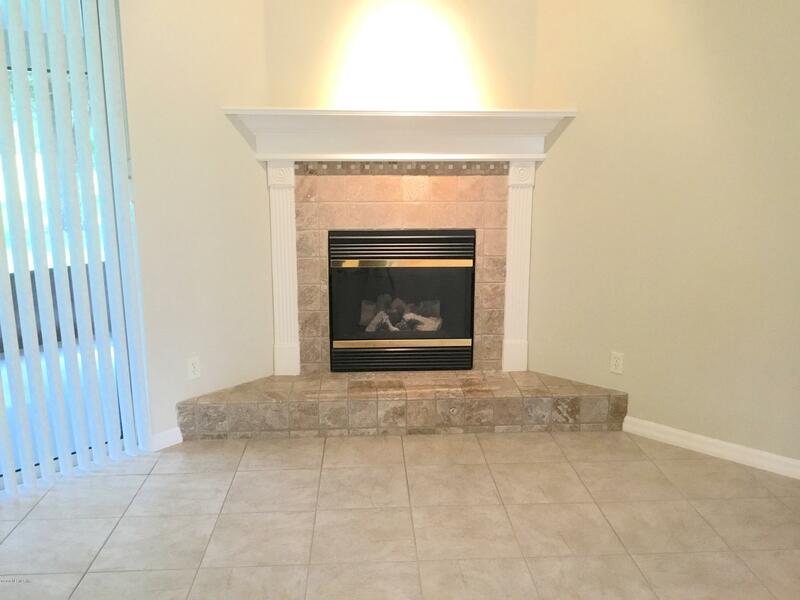 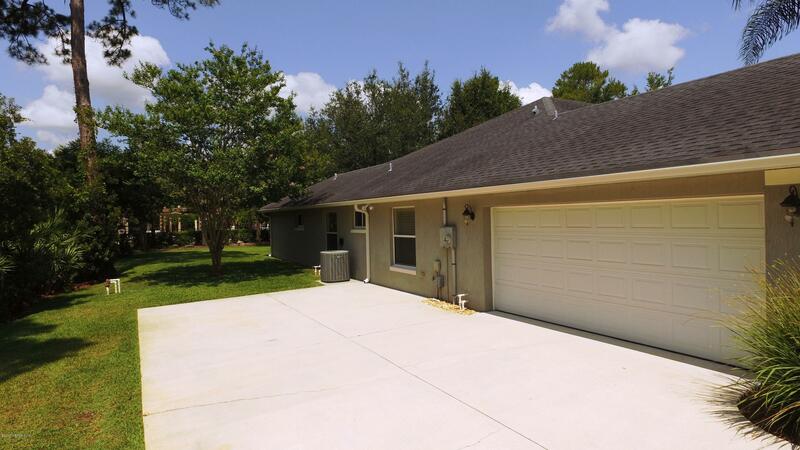 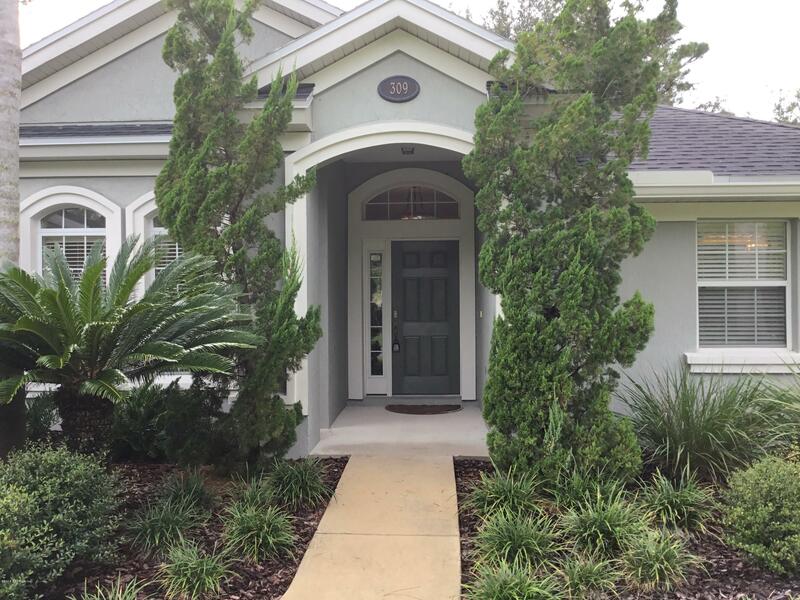 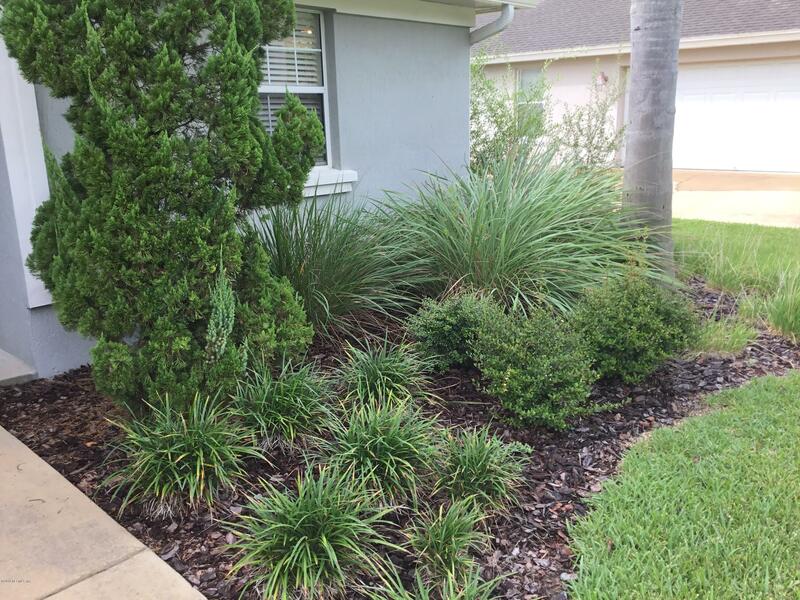 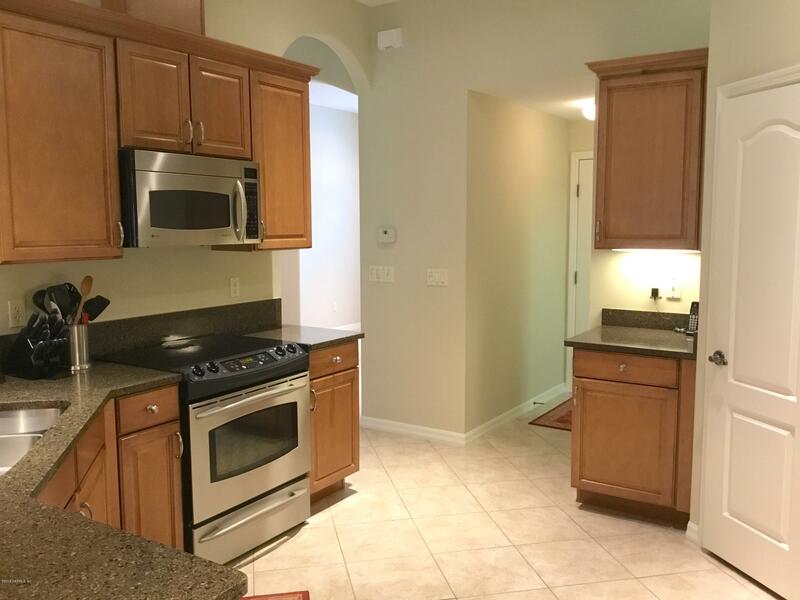 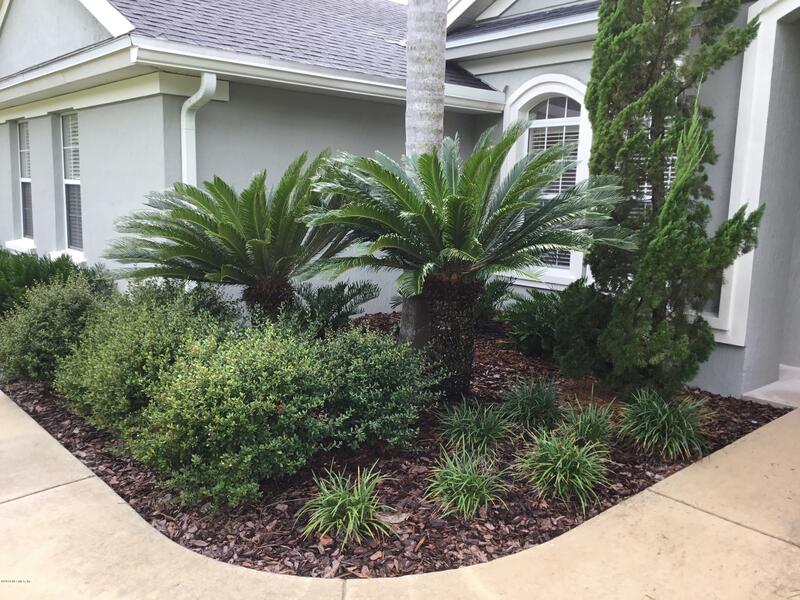 This home is immaculate and move in ready..
309 Point Pleasant Dr is a 2,227 (*estimated) square foot home with 4 bedrooms and 3 bathrooms located in St Augustine FL, ST. JOHNS County. 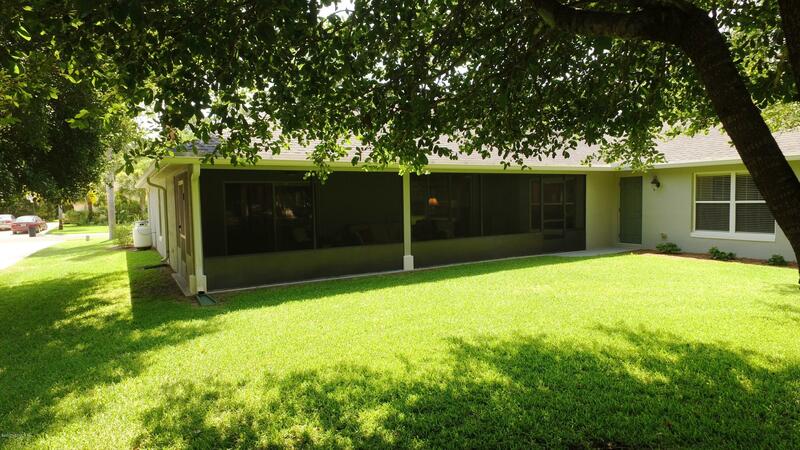 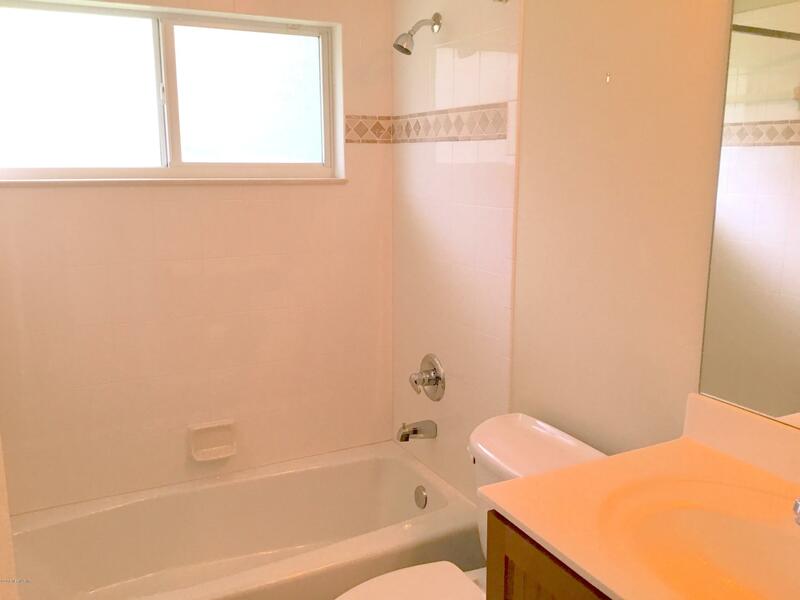 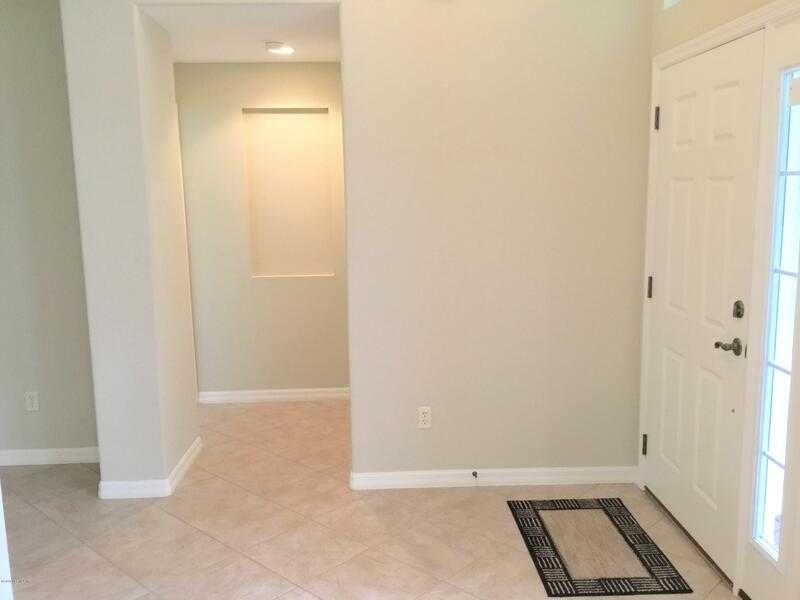 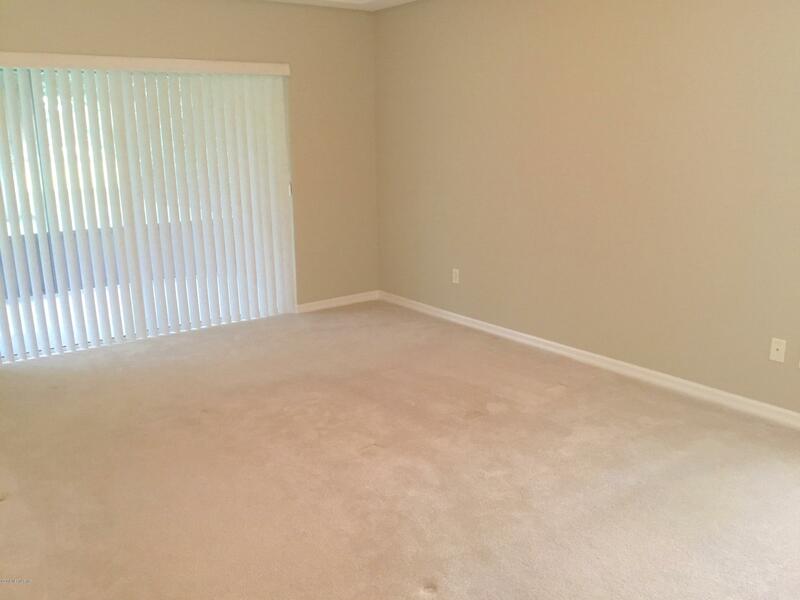 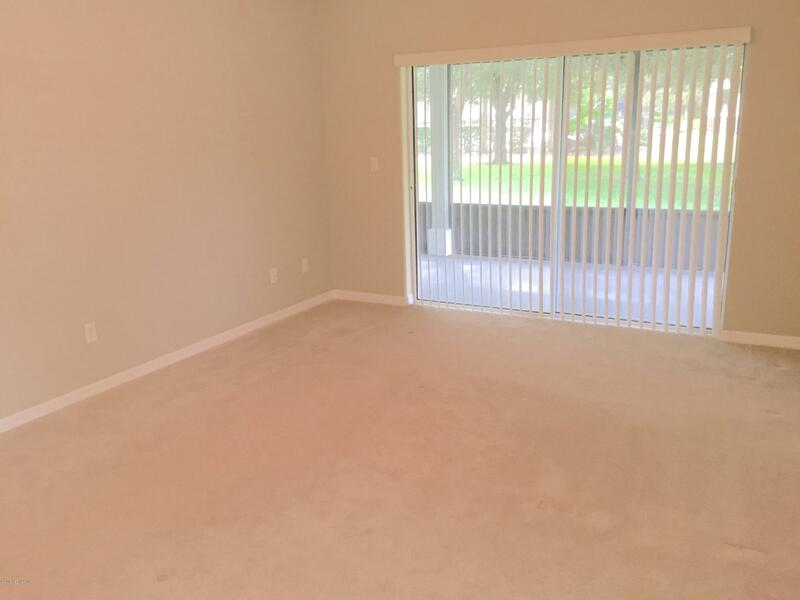 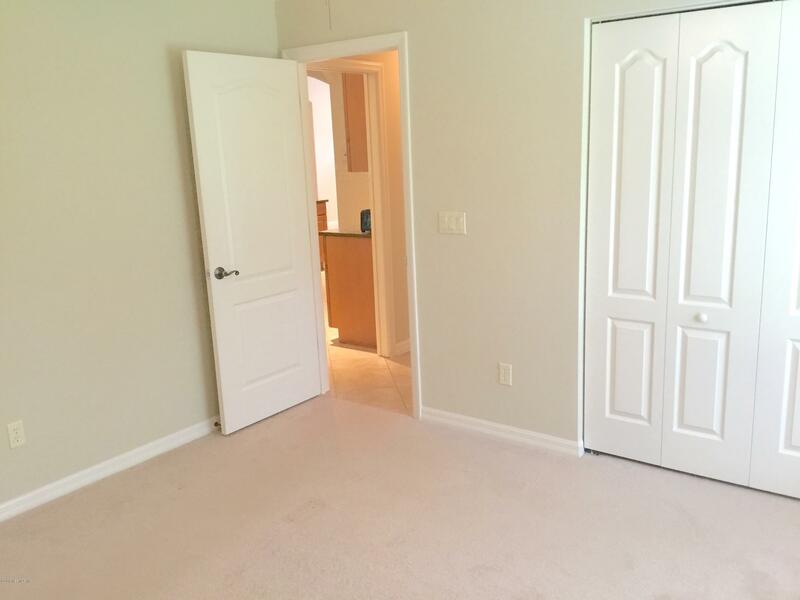 This property is listed for sale at $399,990 and is currently active and accepting offers.